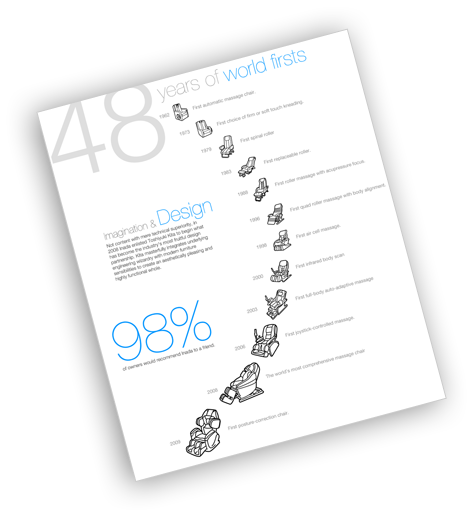 48 years of World firsts. 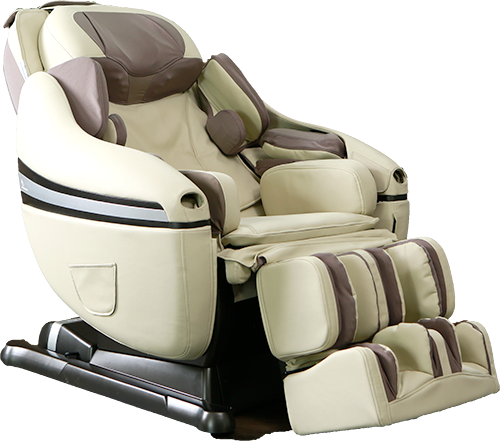 An-Jye Health provides state of the art massage products, from award winning massage chairs to portable hand held massagers. With over 12 years of massage experience, An-Jye Health has been helping people stay healthy and relaxed. Come experience the perfect state of relaxation at one of our showrooms.